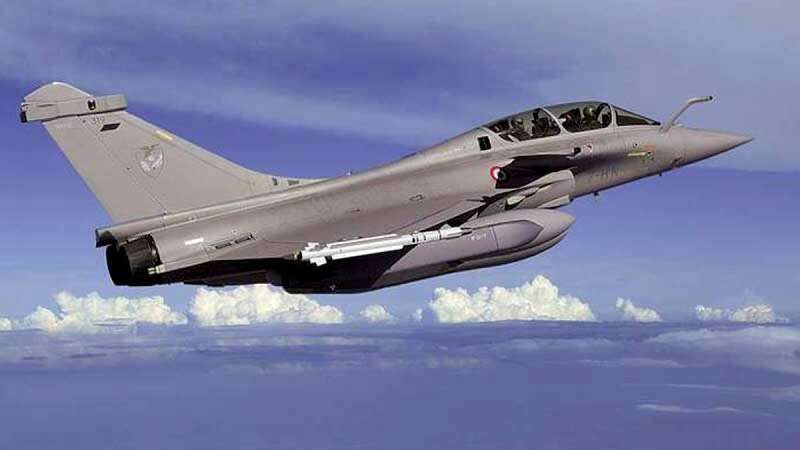 New Delhi : Documents linked to the Rafale deal have been stolen from the Defence Ministry and the petitioners are violating the Official Secrets Act by relying on classified documents, the government told the Supreme Court on Wednesday as the court's notice was drawn to a newspaper report. "These documents were stolen from the Defence Ministry either by former or present employees. These are secret documents and can't be in the public domain," the Attorney General told the court, representing the central government. On this, the Chief Justice of India Ranjan Gogoi inquired about government's action. "We are investigating how these documents were stolen," said the centre. "It is a criminal offence. We are objecting preliminary because secret documents can't be annexed with the petition. Review and perjury petitions must be dismissed," said the Attorney General.